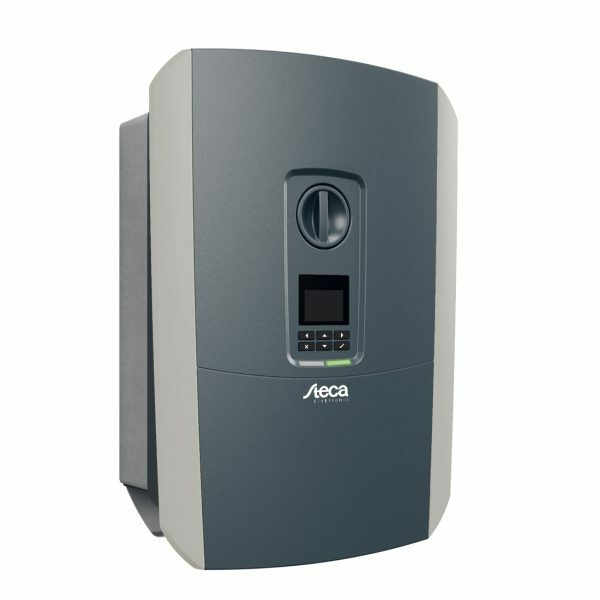 The StecaGrid 4213 Coolcept FleX XL 4.2kW Solar Inverter is simply flexible, powerful and efficient. Thanks to its broad input voltage range and different power classes, the StecaGrid 4213 Coolcept FleX XL 4.2kW Solar Inverter is suited for almost all forms of equipment. The StecaGrid coolcept fleX XL provides a power output of 10 kW and contains two MPP trackers. This broad voltage and current range thus makes all arrangements easily possible. Maximum yields can be achieved as a result using innovative shadow management. 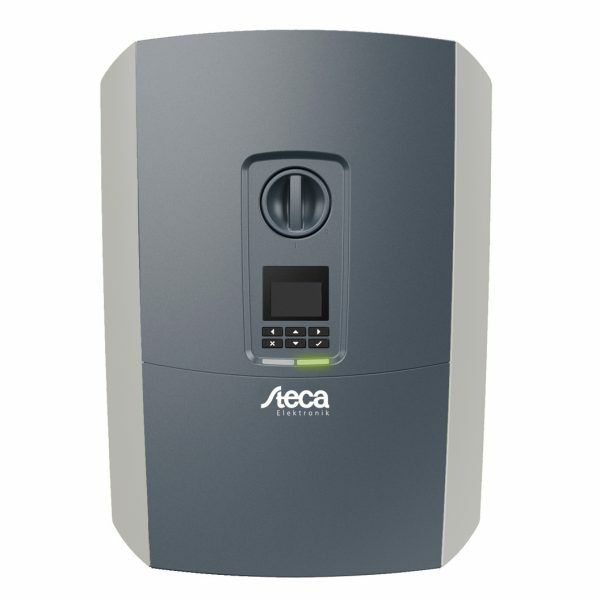 Through the high flexibility of the StecaGrid coolcept fleX XL almost any photovoltaics system can be fitted with this Steca inverter. The large number of communication interfaces renders further components for monitoring unnecessary. 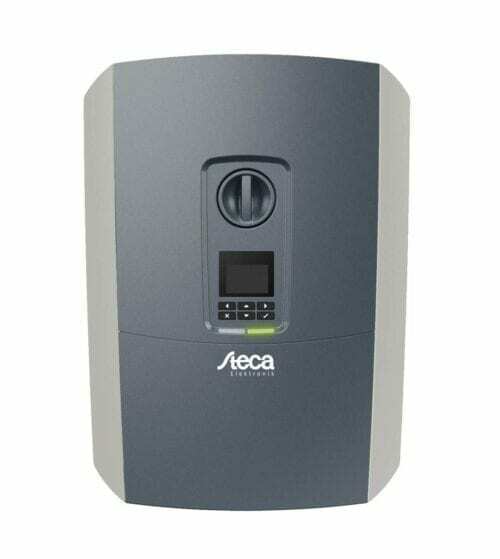 In addition, the StecaGrid 4213 Coolcept FleX XL 4.2kW Solar Inverter supports the advanced technologies which are found in the smart home area. The design of the StecaGrid 4213 Coolcept FleX XL 4.2kW Solar Inverter was conceived with comfortable, safe installation and operation in mind. Steca Elektronik GmbH from Germany was founded by Mr Steinle and Mr Casperhas. The company long stood for ideas and innovations as an electronic manufacturing services (EMS) provider and manufacturer of Steca brand product lines in solar electronics and battery charging systems. Our capability and personal responsibility allow us all to create high-quality individual electronic products and to distribute them on a global scale. Simple business processes, fair partnerships and transparent communication are perceptible and contribute to our joint success. Join our ZERO Home Bills Community. BEST solar products from the BEST Brands at the BEST Prices available in your market on ZEROhomebills.com delivered by Solaranna.